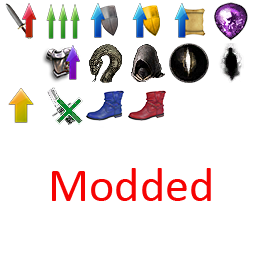 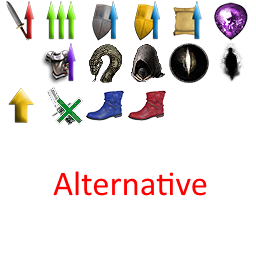 An alternative set of status buff icons. 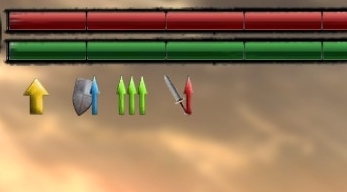 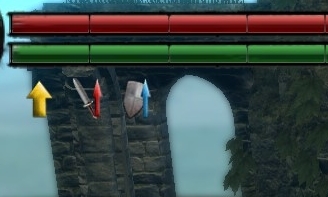 A set of status buff icons designed to look nicer than the vanilla ones while still being recognisable. 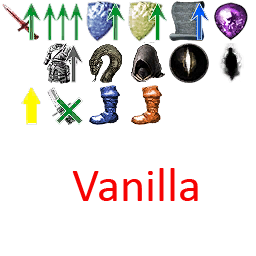 Dark Humanity Ring HUD - http://www.nexusmods.com/darksouls/mods/814/?